Force Majeure, Sweden's 2014 Oscar submission for Best Foreign Language Film and winner of the Un Certain Regard Jury Prize at the most recent Cannes Film Festival, storms its way into Burlington's Main Street Landing this week, courtesy of the Burlington Film Society. 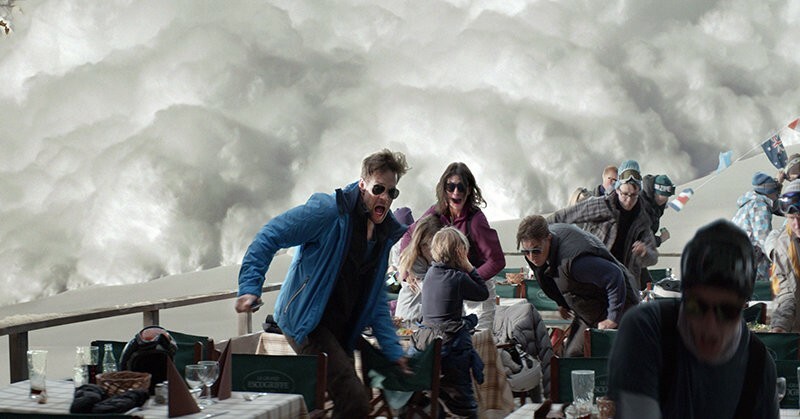 Force Majeure — the title refers to the legal clause that frees both parties from obligation in the event of "acts of God" — has been well received by critics and audiences alike. Its local screening, an exclusive, reflects a continued commitment to new and exciting cinema by the Burlington Film Society and its parent organization, the Vermont International Film Foundation. 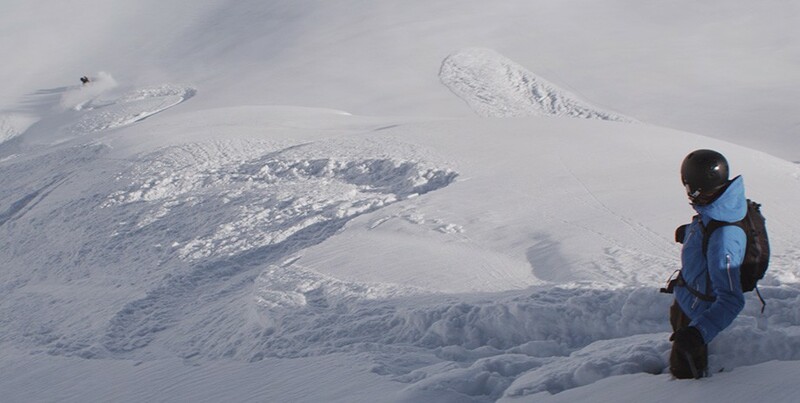 Force Majeure screens Thursday, November 13, 7 p.m., at Main Street Landing, 60 Lake Street, in Burlington. $8/$5 students/free for BFS members. More information here; the film's official trailer is below. Force Majeure (Turist) is not showing in any theaters in the area.